Due September 9, the set presents material recorded over the course of several tours in cities all around the world. 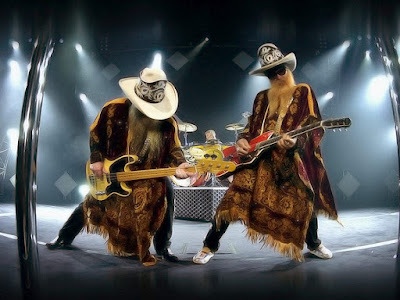 ZZ Top’s “Greatest Hits Live” will be available on CD, gatefold LP & digitally through all streaming & download stores. The group are currently playing shows on an extensive tour of North America, with dates scheduled into late November.